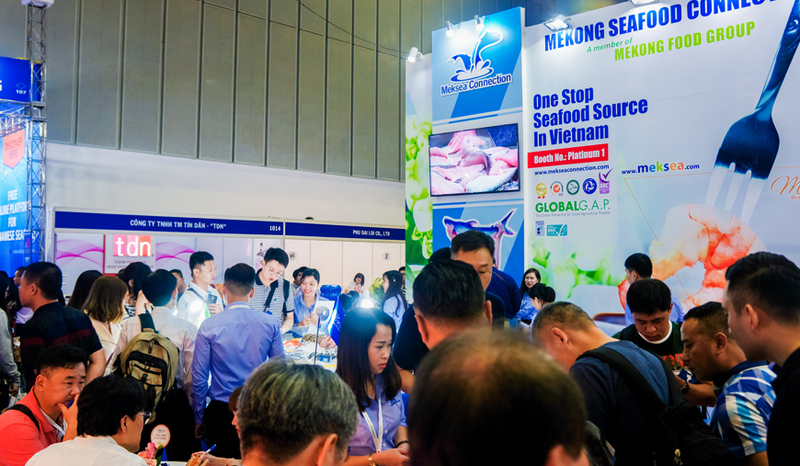 After our successful exhibition at Vietfish 2017, we were going to continue our presence at this year important event with the hope to bring high quality Vietnam Seafood closer to Customers worldwide. 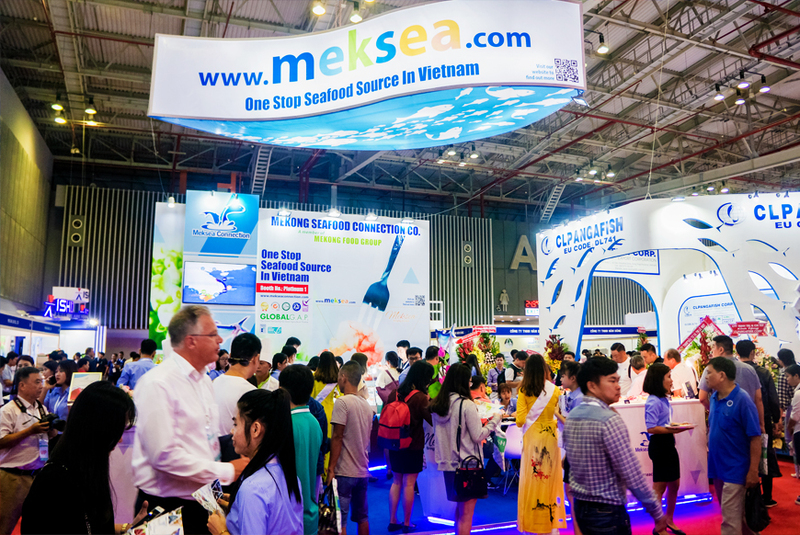 Vietfish 2018 is one of the major seafood fairs of the region, it has brought Mekea the success beyond expectations! 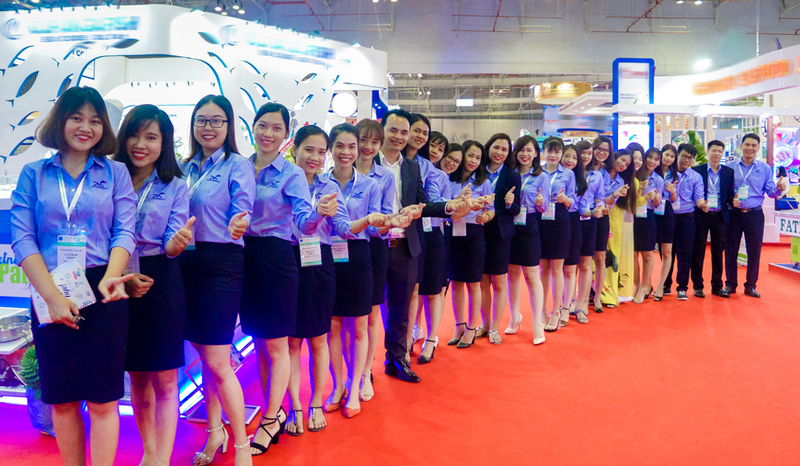 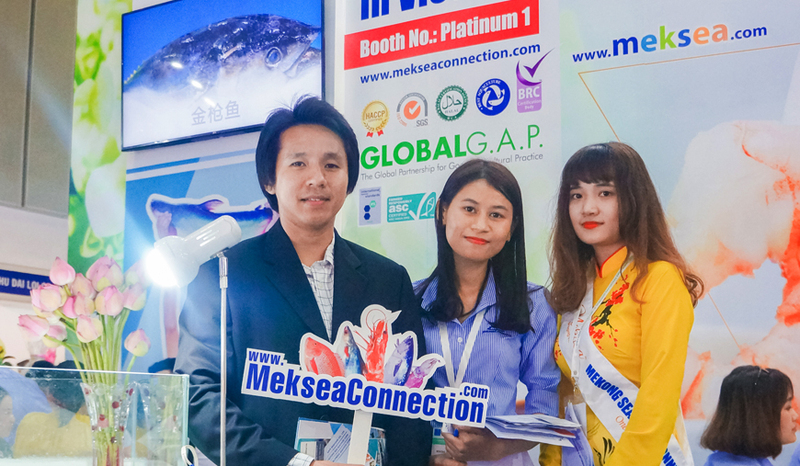 In addition to the large number of visitors visiting the booth, Meksea has collected over 700 inquiries, and significantly 10 contracts worth nearly 15 billion. 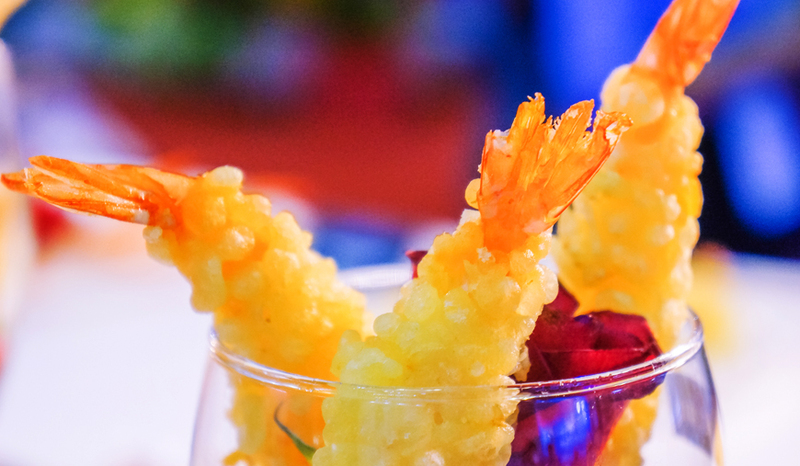 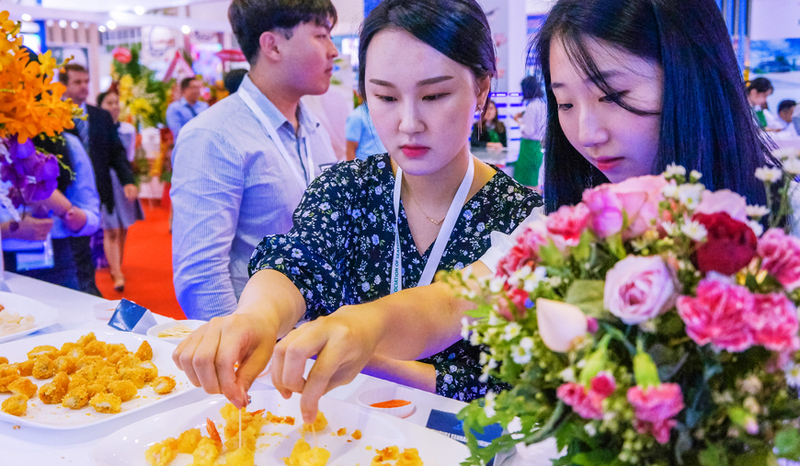 Besides our main items such as Pangasius (Basa/Swai), Vannamei/Black tiger shrimp, Pelagic fish, Cephalopods, we also introduce value added shrimp products such as shrimp, Potato, Filo, Tempura, Butterfly, Burger, spring rolls, Shumai and Hakao. 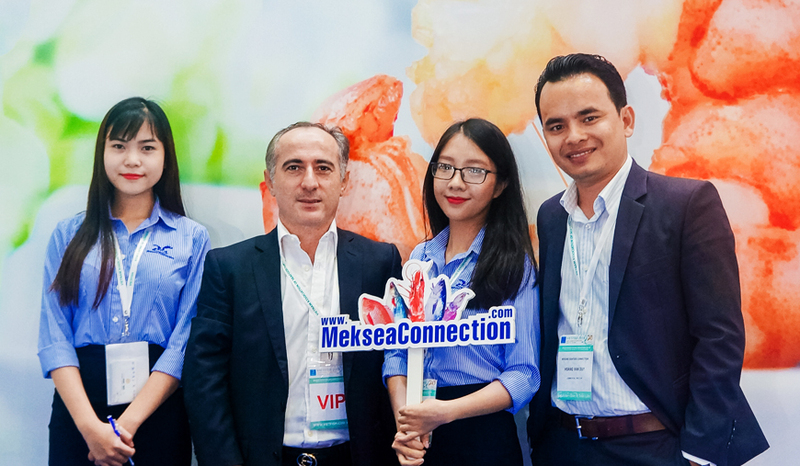 Meksea products always meet the strict requirements of customers for quality as well as food safety. 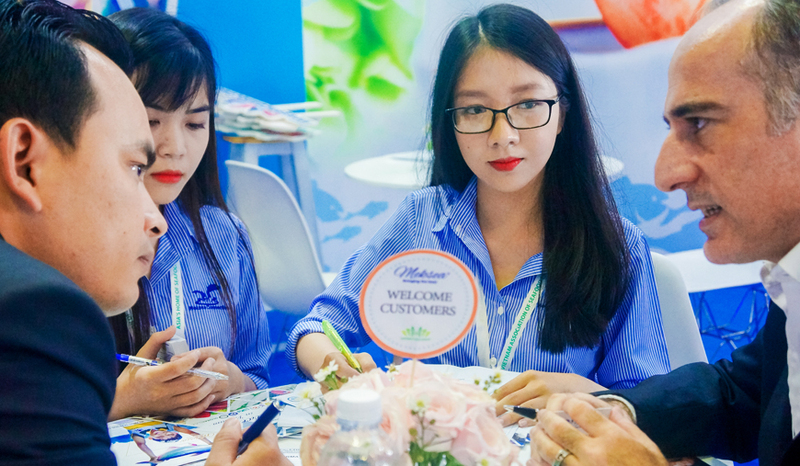 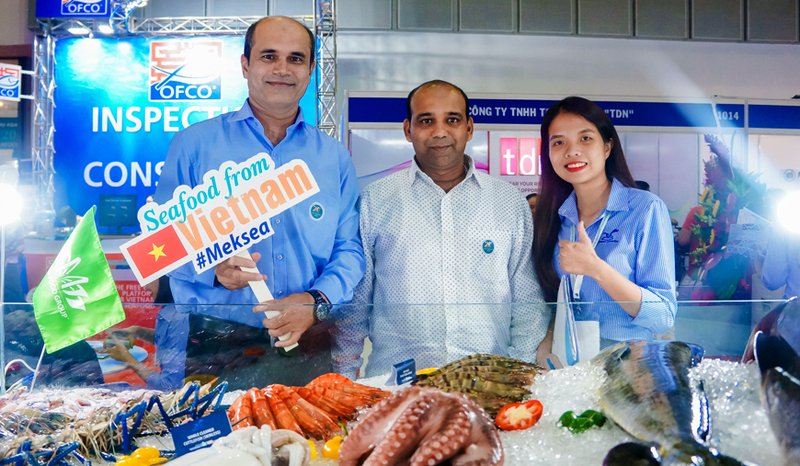 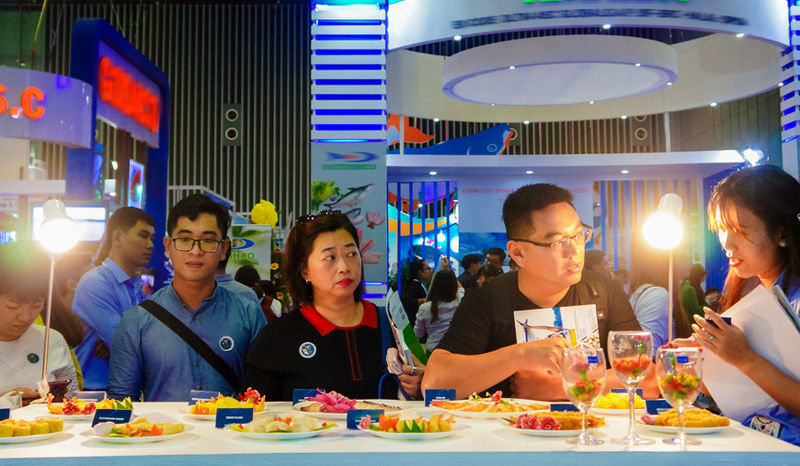 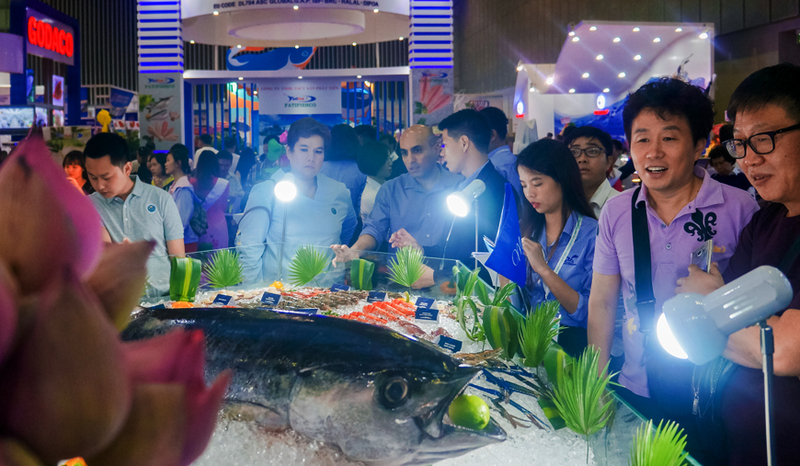 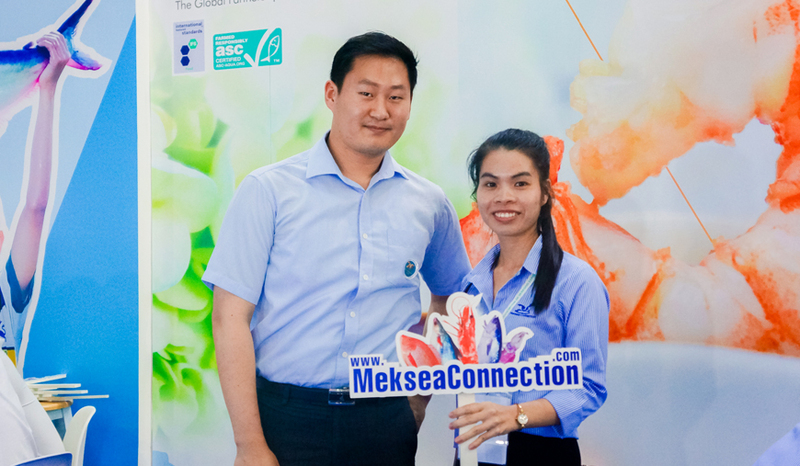 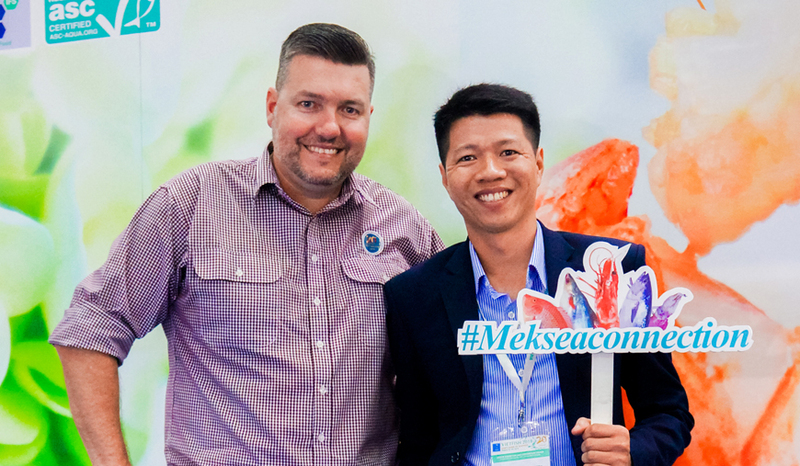 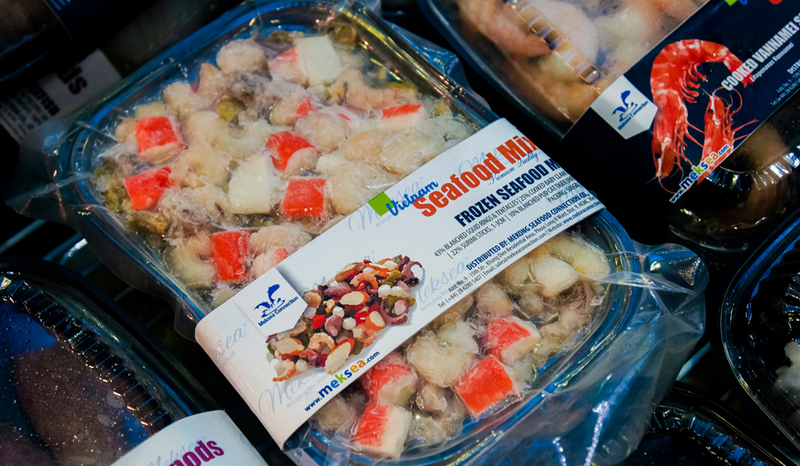 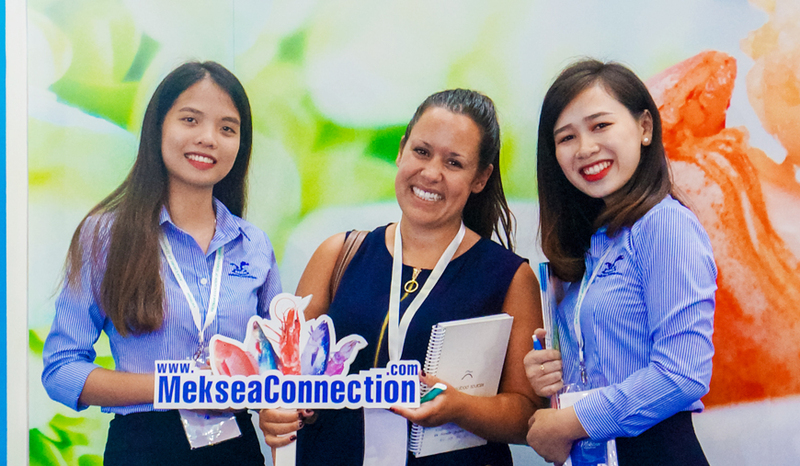 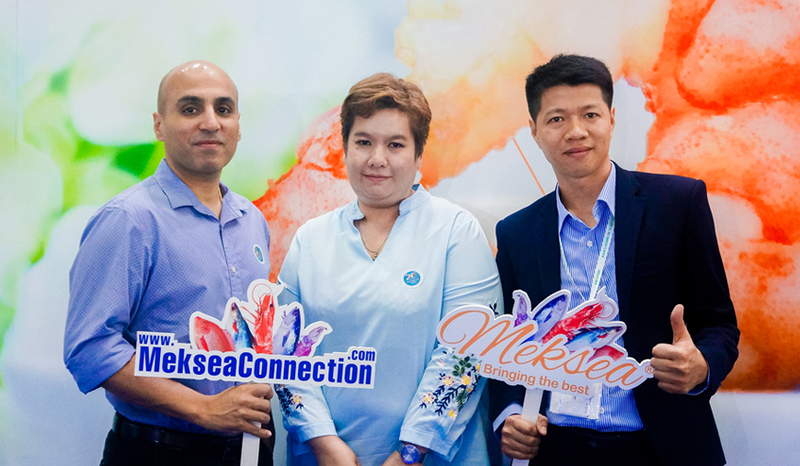 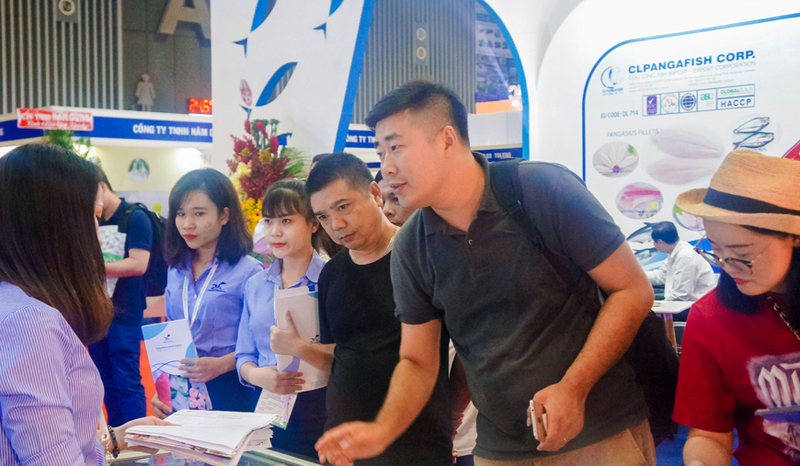 Meksea will continue to accompany customers at domestic and overseas seafood fairs to bring Vietnam’s high quality seafood products closer to the world’s customers, always worthy of being a Vietnam leading seafood distributor.